Drupal Commerce is the flexible solution for e-Commerce, which is also a powerful CMS platform. 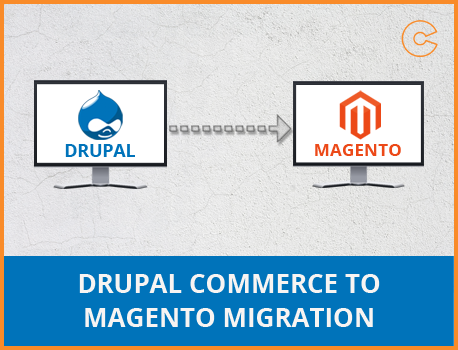 If you are making plans to migrate your current platform Drupal Commerce to Magento, we are here to provide you the best service. Here, In migration service we offer you an opportunity to move all your products, customers and order history from one platform to another without any hassle. No Risk! 100% Satisfaction Guarantee!
" They were pleasure to work with. Their quality of work was excellent and clearly a Magneto expert. In addition I found them a very pleasant and accommodating to work with. 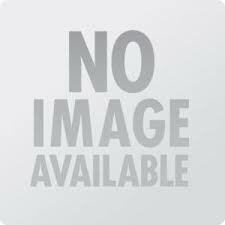 They will be my first choice for ecommerce projects in the future "
" I think, that was my best decision to hire the oCodewire team to develop my website. I got the excellent service from here. The development team is very professional & experts in their work. . "
" Very happy to hire such a supporting team. From the beginning of project till the end of the project, we got the best services from them. The best part of this team is that, we were directly connected with the management & who are willing to understand our requirements at every step. We should love to hire this team again in the future. . "
Making plans to convert from DrupalCommerce to Magneto, then we are here to provide you 24*7 service. Buying This You Agree By Terms and Condition.